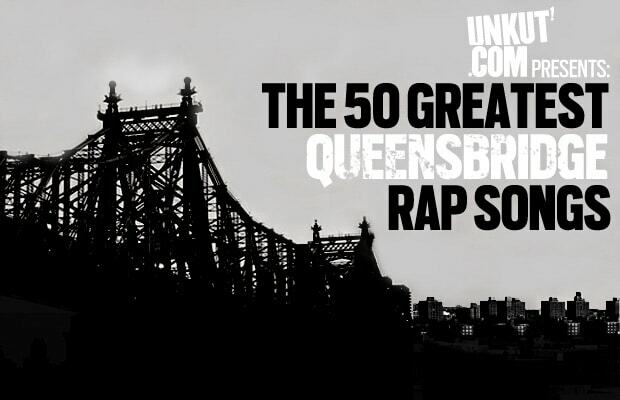 Queensbridge. According to MC Shan's everlasting anthem, it's the place where stars are born—and pioneering work by Marley Marl, Tragedy Khadafi, and Blaq Poet laid a solid foundation for artists such as Mobb Deep, Nas, and Capone-N-Noreaga to spread the QB sound across the planet. No other area has produced so many great rap records in such a short span of time, or had such a widely felt influence on the style of emceeing since the pioneering early days in The Bronx.